Samsung is gearing up to show off a ton of new products at its developer conference, including a glimpse of its first foldable smartphone. 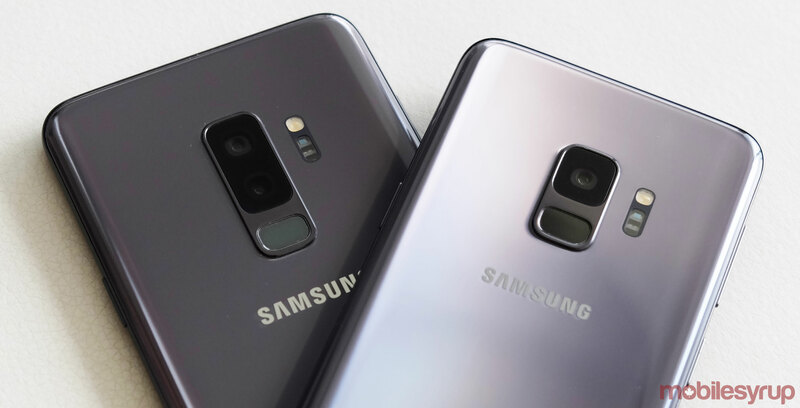 We’re also expecting to see a new version of the South Korean company’s Galaxy Home speaker, improvements to its Bixby voice assistant and the company’s ‘Samsung Experience’ take on Android 9 Pie. The keynote presentation begins at 1pm ET/10am PT today, November 7th, and you can watch it live on Samsung’s YouTube channel. The developer conference runs from November 7th and 8th. To see the full schedule check out Samsung’s agenda.